Just over a year ago, Google asked Google Voice users for help in improving their voicemail transcription service because it often produced “humorously intelligible” results (see above). Today, the company reported back saying that thanks to participant help, they have been able to reduce transcription errors by 49%. 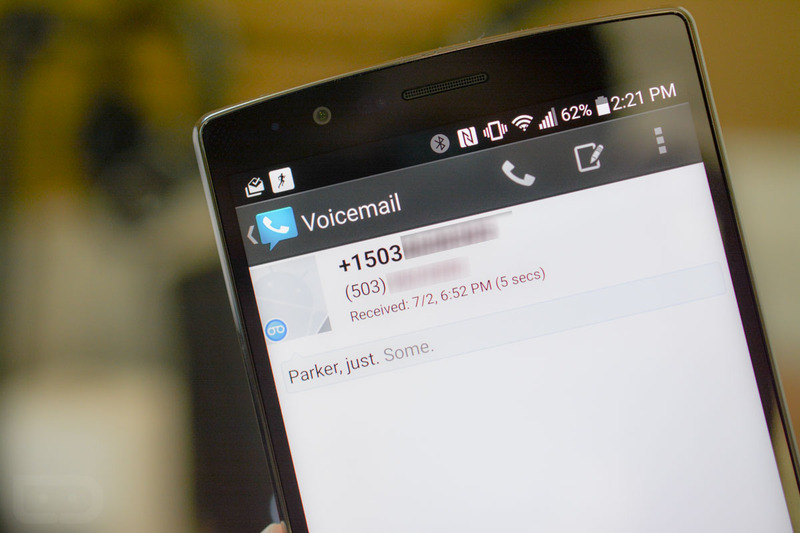 And as a part of that announcement, Google has announced an improved voicemail system for Google Voice and Project Fi that delivers far more accurate transcriptions. As a Google Voice or Project Fi user, you don’t have to do anything special in order to experience the new system. All you have to do is continue to use either service. Yay for improvements that don’t ask you to do a thing. If you want to sign-up for Google Voice (yes, it still exists and accepts new users), head here.